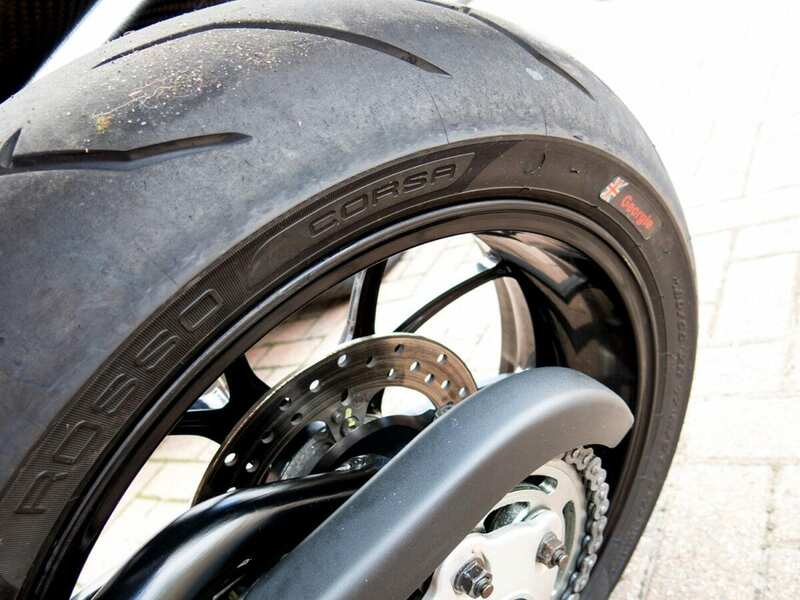 The Rosso Corsa is designed for high performance road use and track days – there’s a fair stretch of ‘slick’ at the edges for maximum grip in the dry. While intended to be sticky, there’s still a multi-compound rear, designed for better longevity. Certainly, in the 2000 miles I’ve put on them, there’s plenty of life left (the photos were taken shortly after they were fitted). A great feature of the Rossos – though nothing to do with performance – is the ability to add you own sticker to the sidewall. Design it online using the templates and add a logo, flag or even a circuit graphic, plus a short word or name to personalise them. For £18 you get six labels and glue – enough for three sets of tyres, as long as you follow the instructions carefully and don’t ruin one! But I probably wouldn’t have these tyres again. Not because there’s anything wrong with them – far from it, they’re perfect for their intended use – but because I need to be realistic about how I ride. I used to believe that I had to have the very stickiest sports rubber, but the reality is that this needs to be warm to work at its best. Not a problem on track or pushing hard on the road, but as it loses its temperature more quickly, it needs to be worked to get the best out of it. I don’t want to push hard all the time any more, and in colder, damper weather I prefer to have a bit more tread, and a tyre that responds more positively when it’s not so warm. 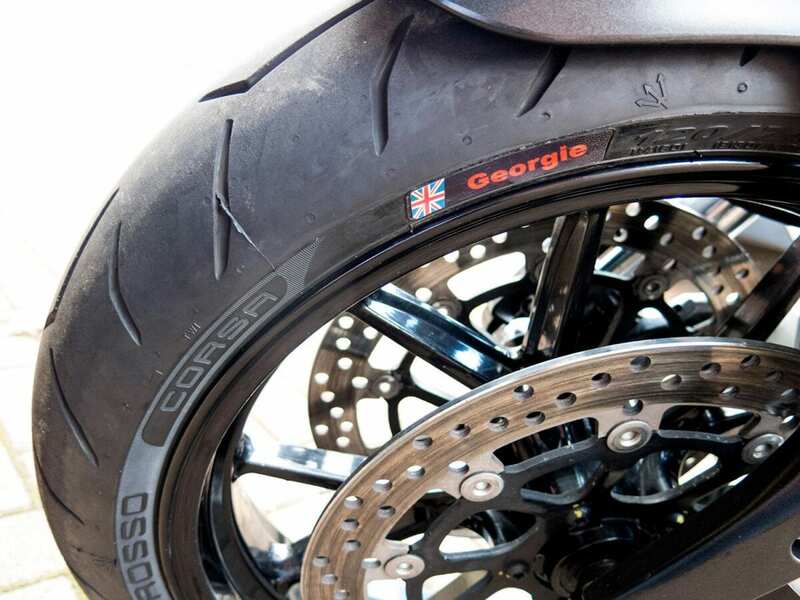 During one cold Spring ride I had the back end spin – it was completely controllable, which is credit to the Pirellis, not my skill, but I’m finally able to admit that the sportiest tyres don’t make me any faster. 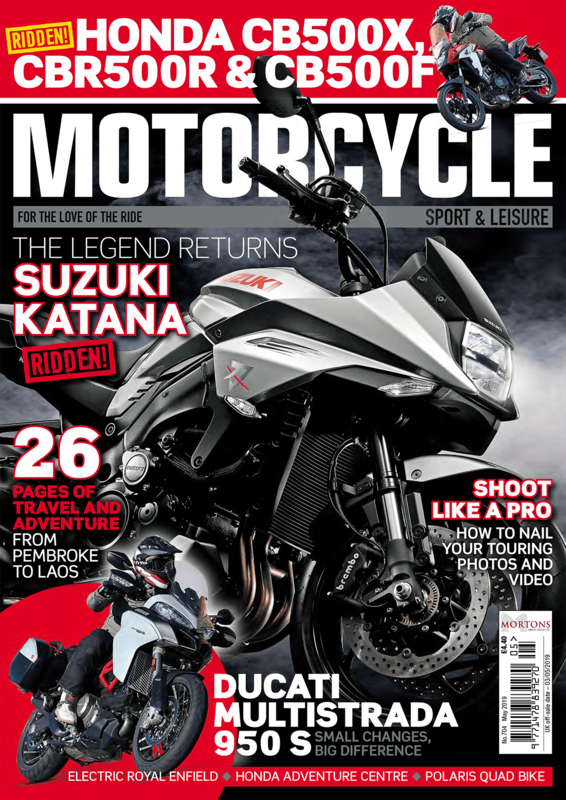 If you’re going to use them properly, the Rosso Corsas are stunning, but if you’re not going to be riding hard all the time, you’re best sticking with the Rosso IIs, or the new IIIs.